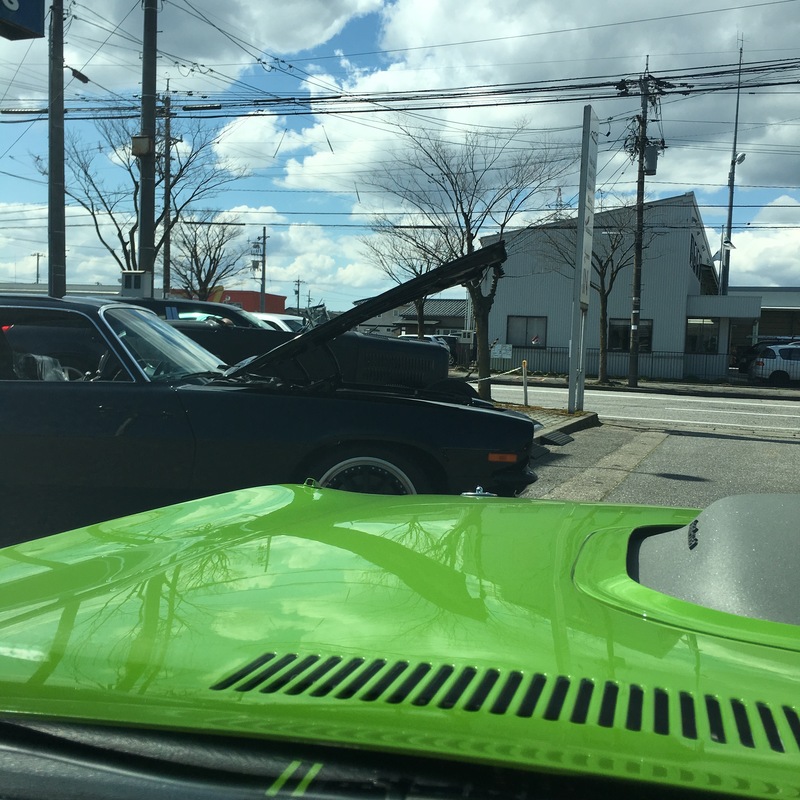 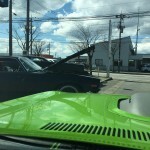 This car has undergoue a complete rotisserie restoration. 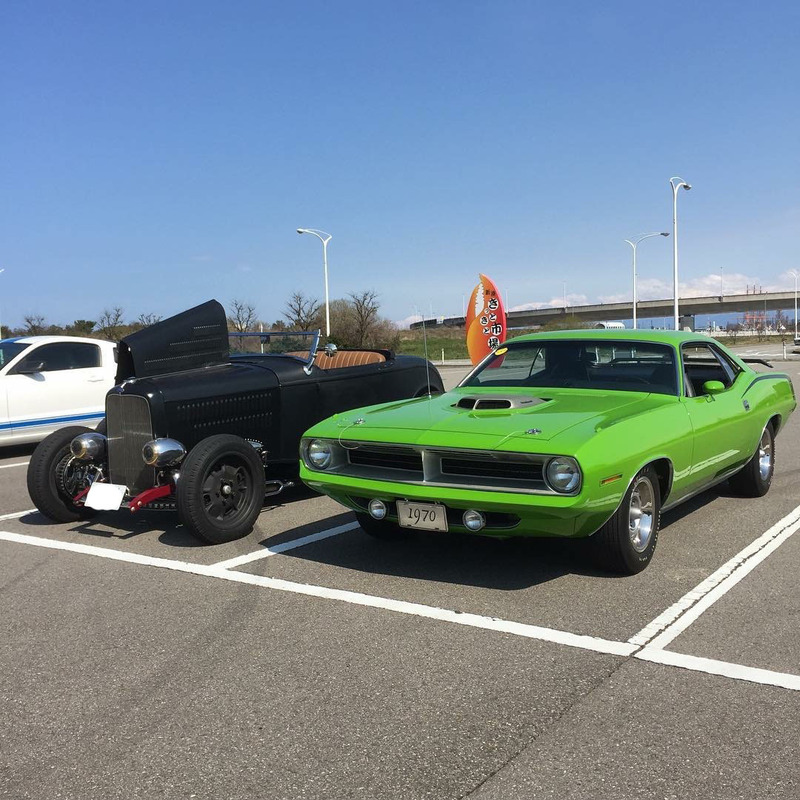 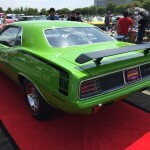 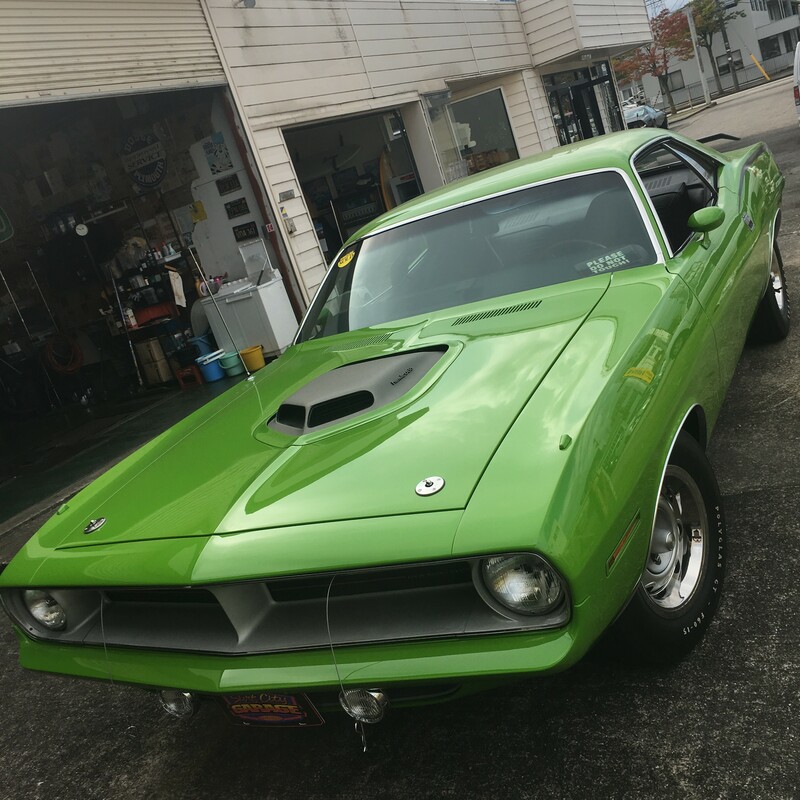 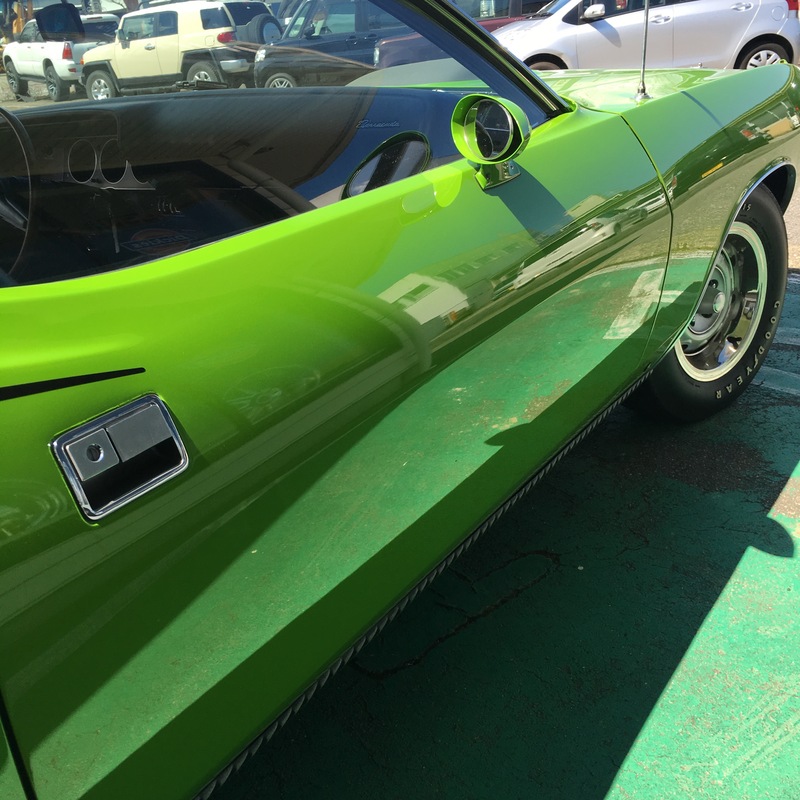 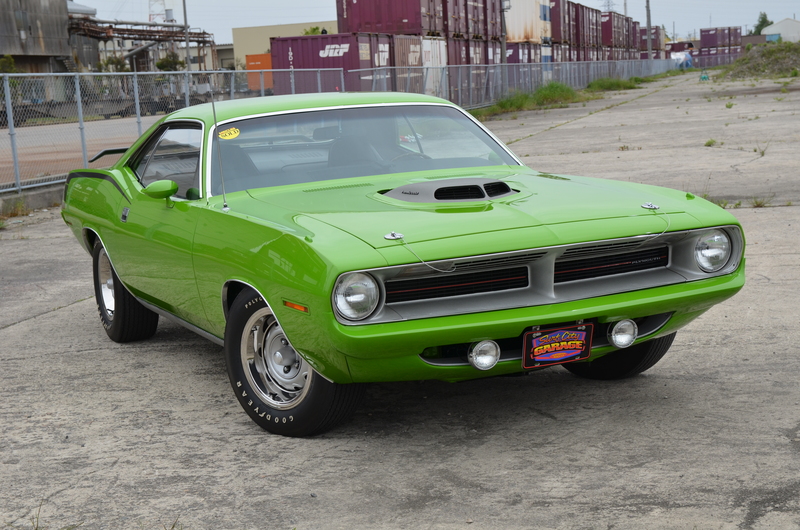 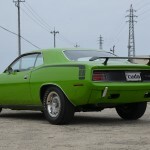 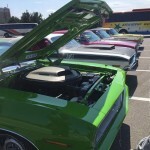 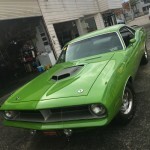 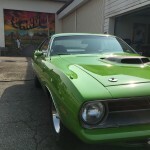 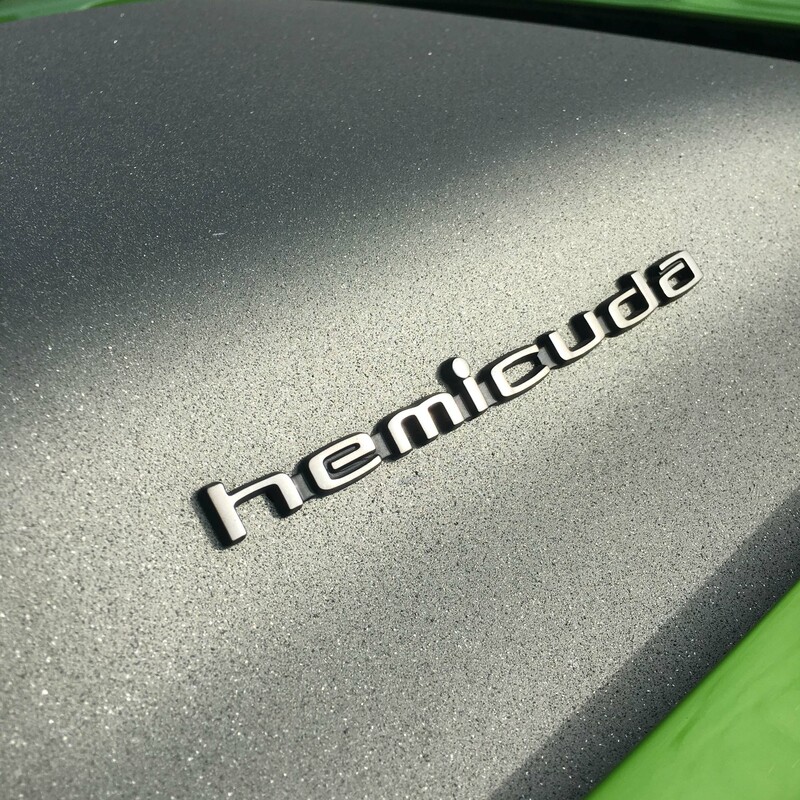 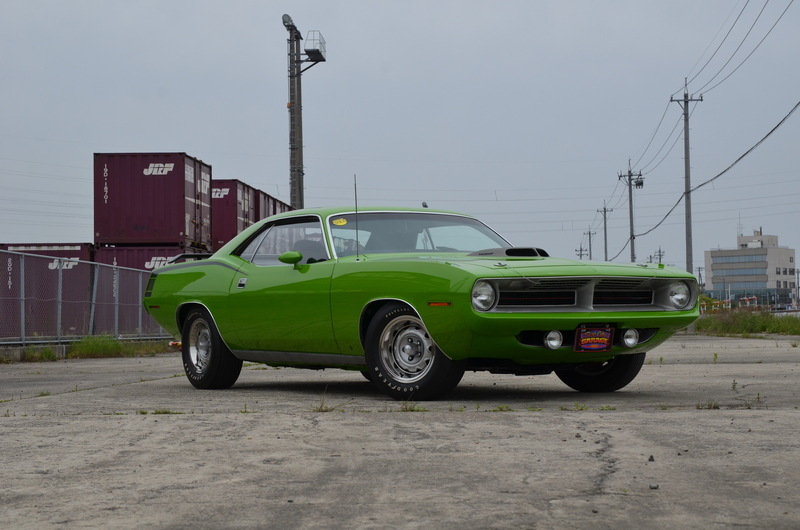 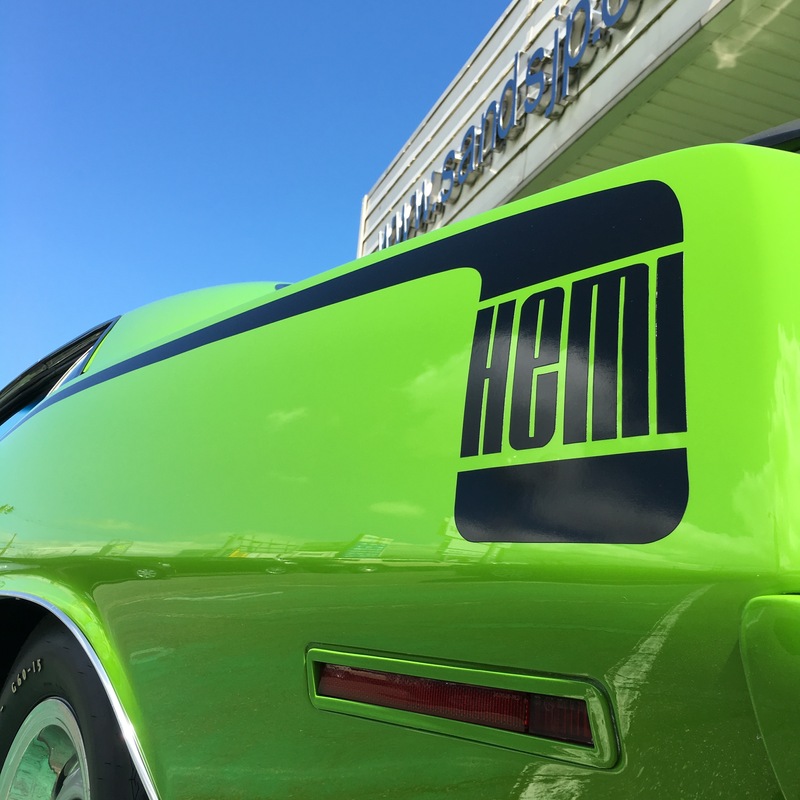 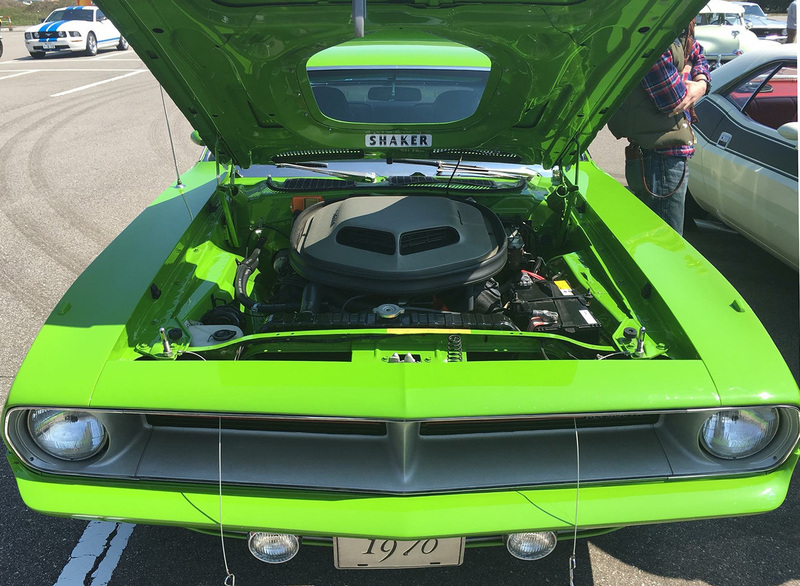 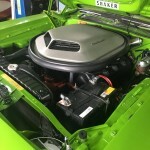 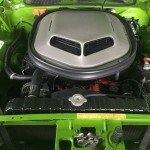 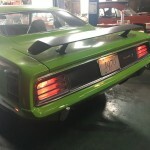 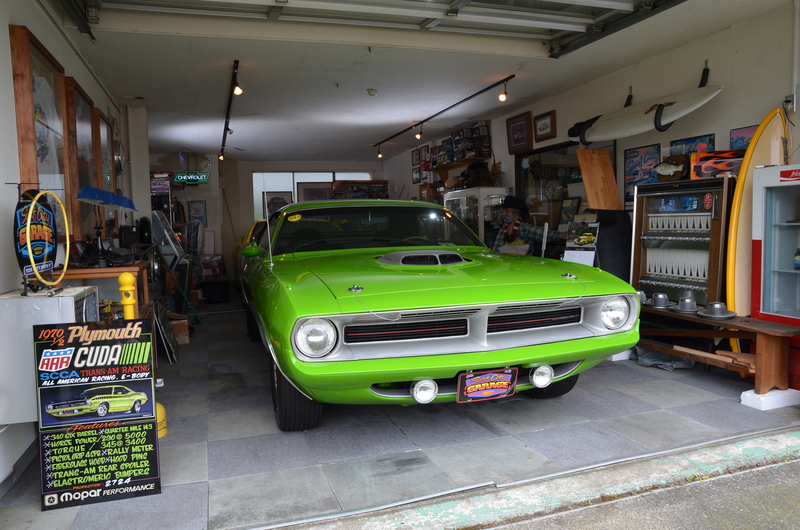 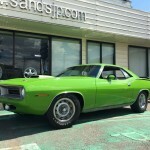 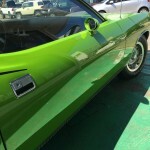 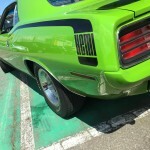 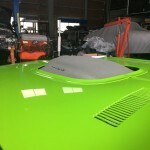 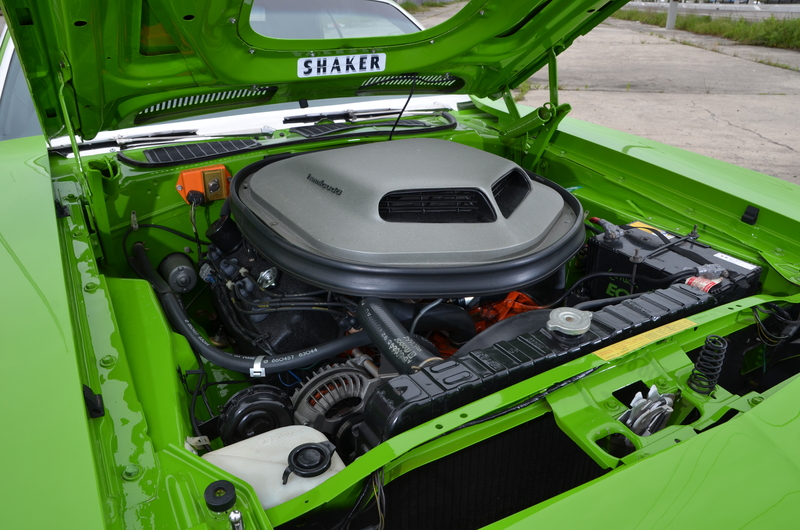 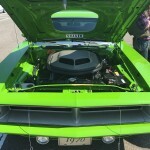 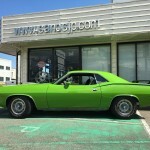 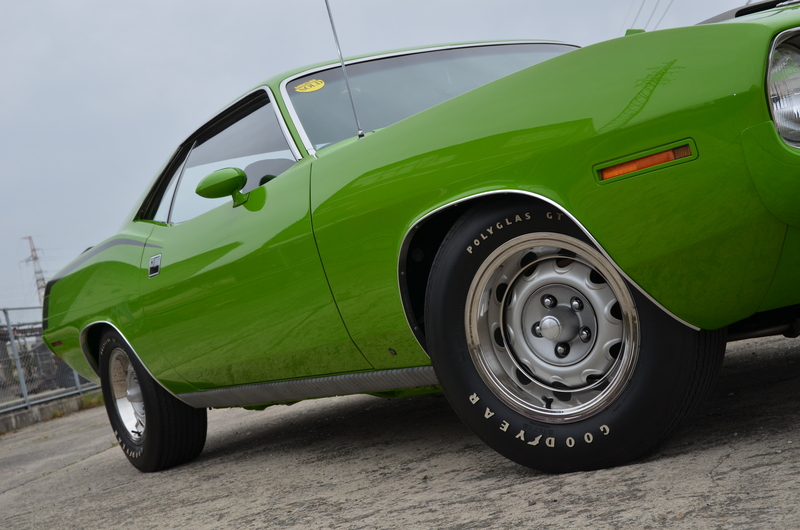 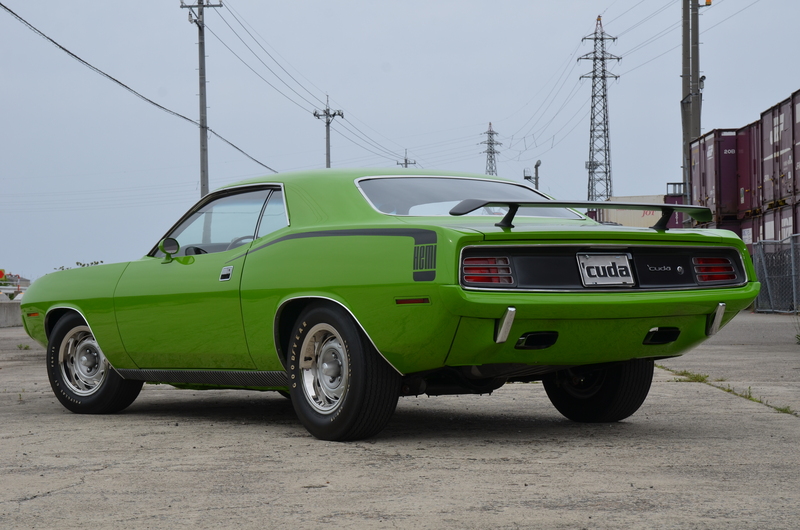 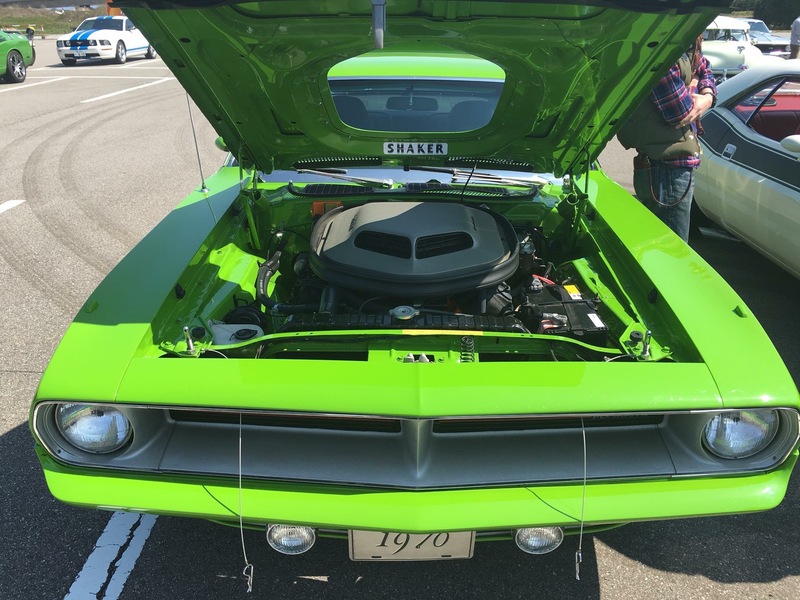 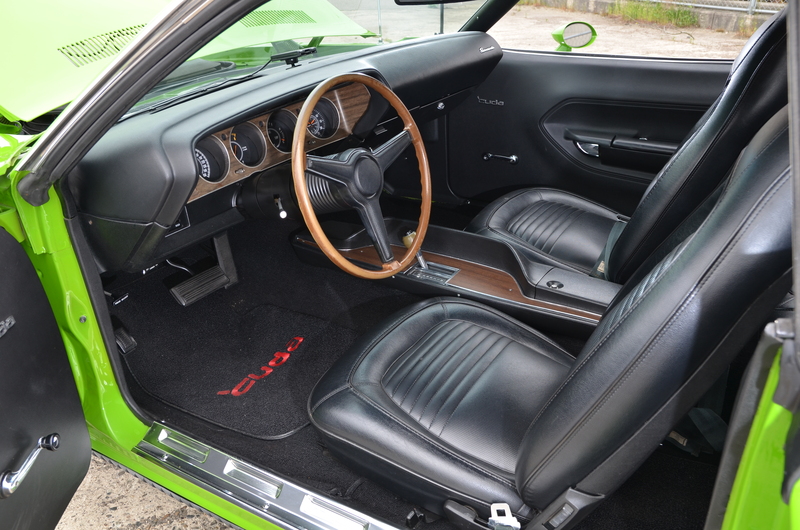 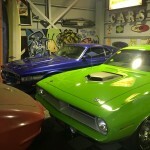 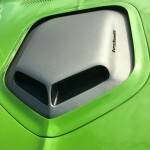 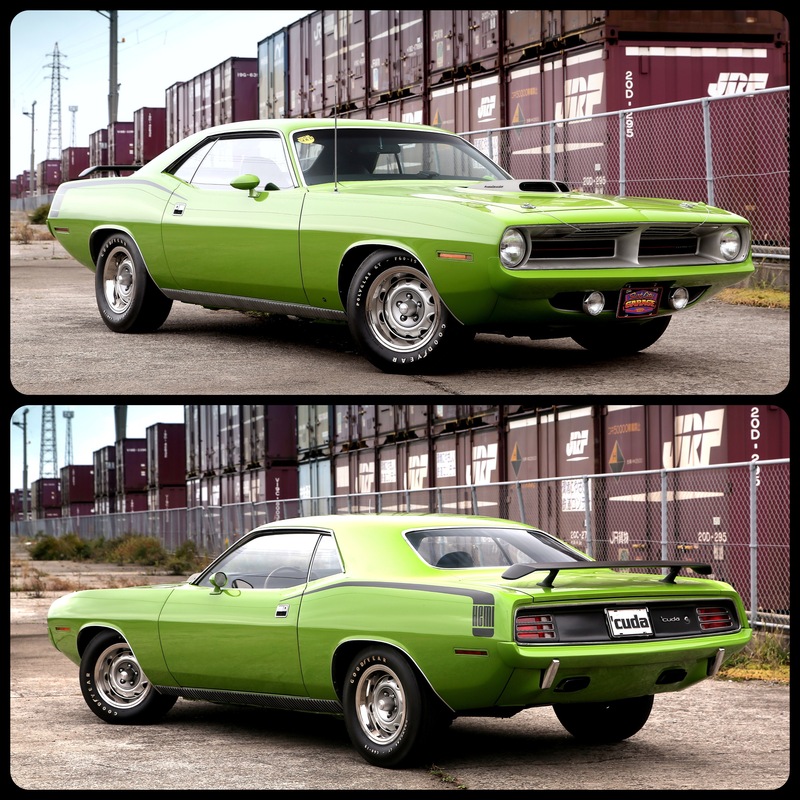 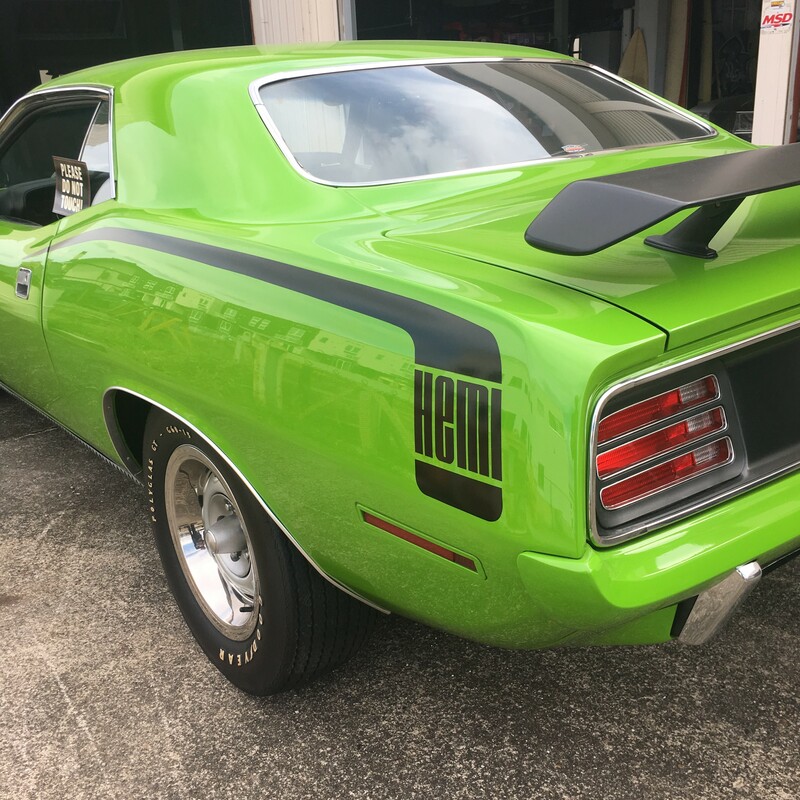 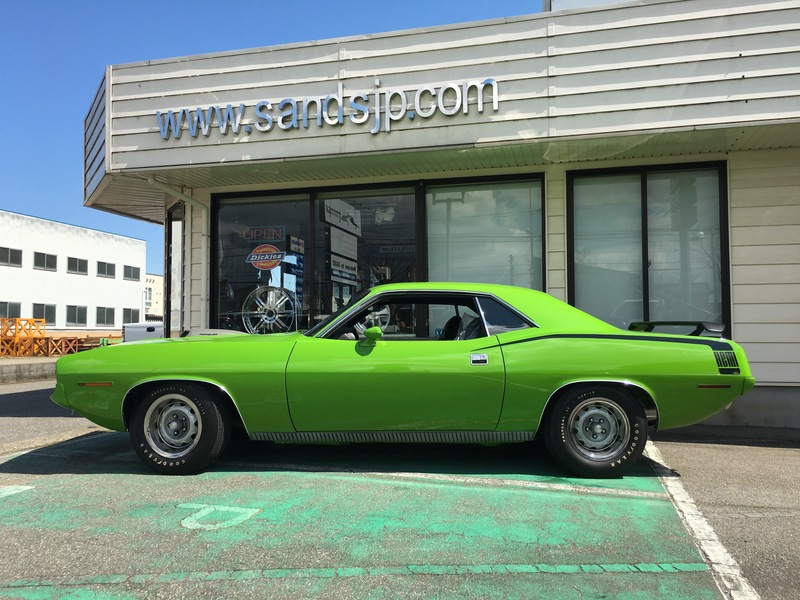 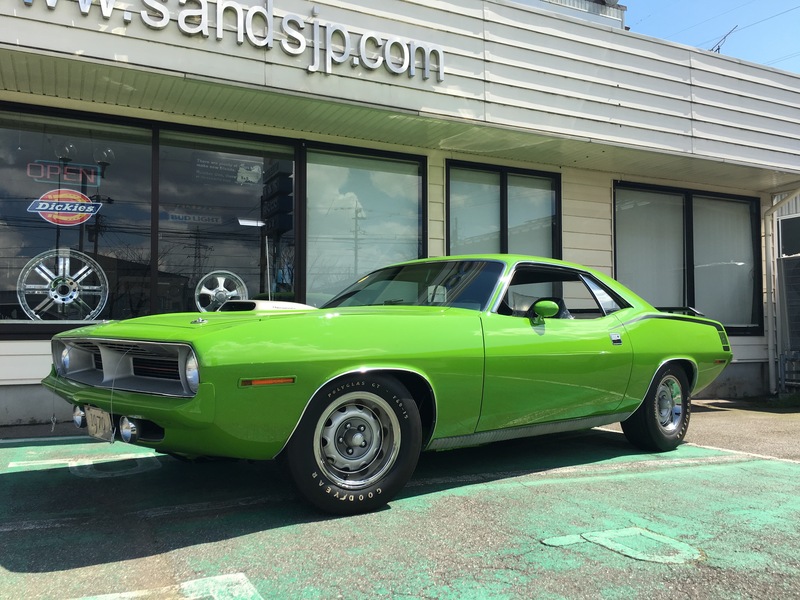 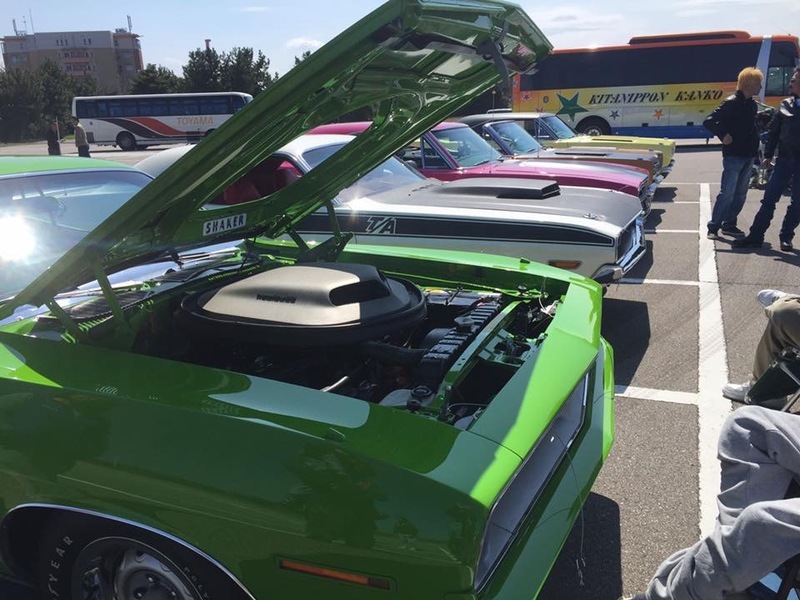 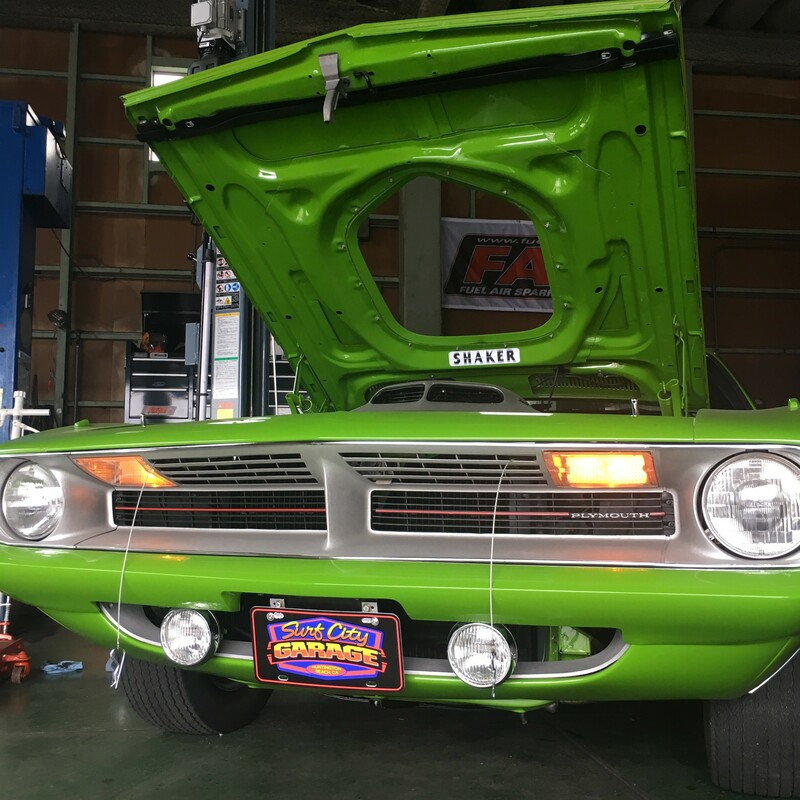 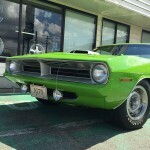 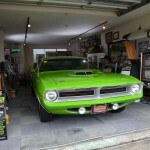 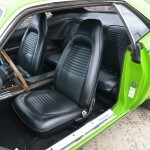 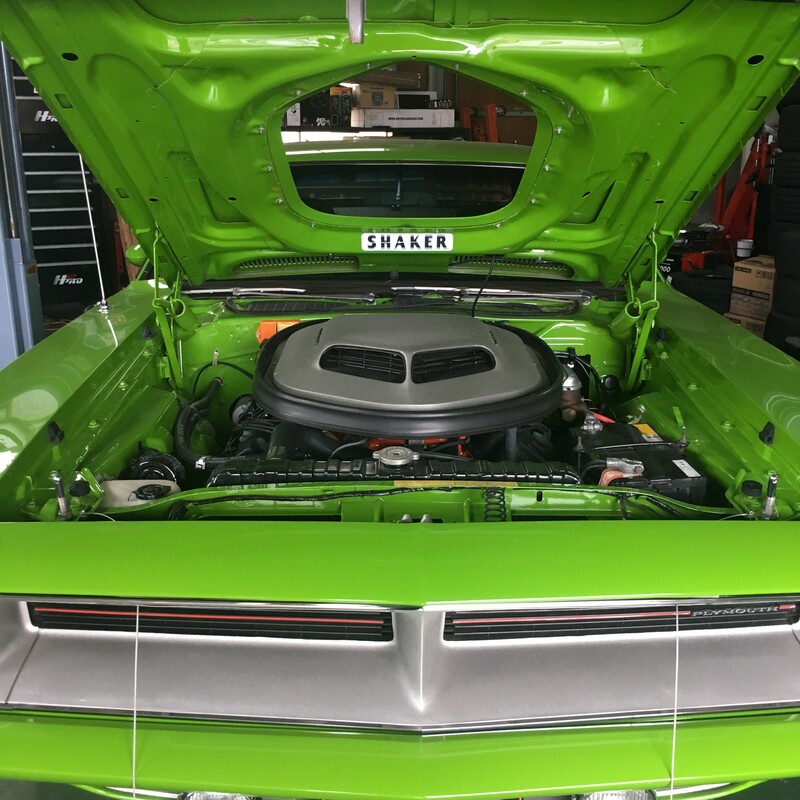 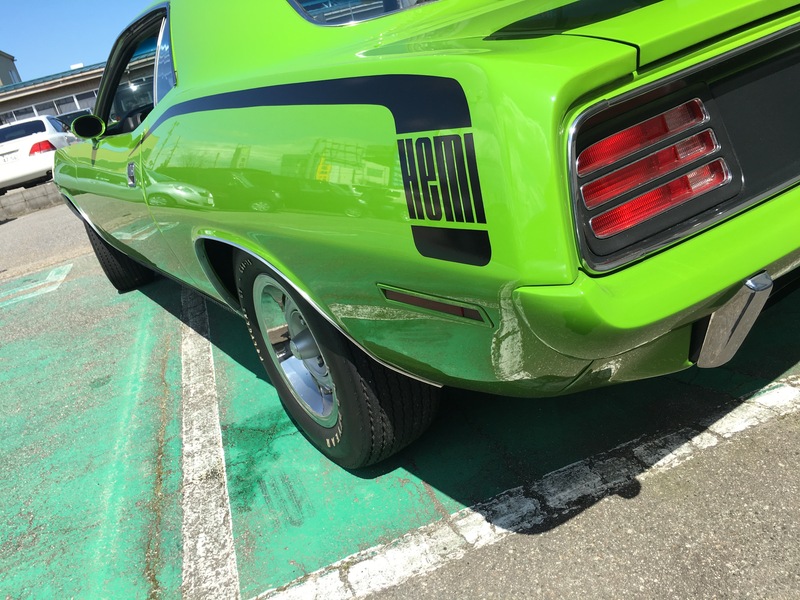 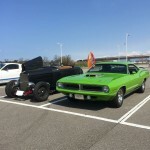 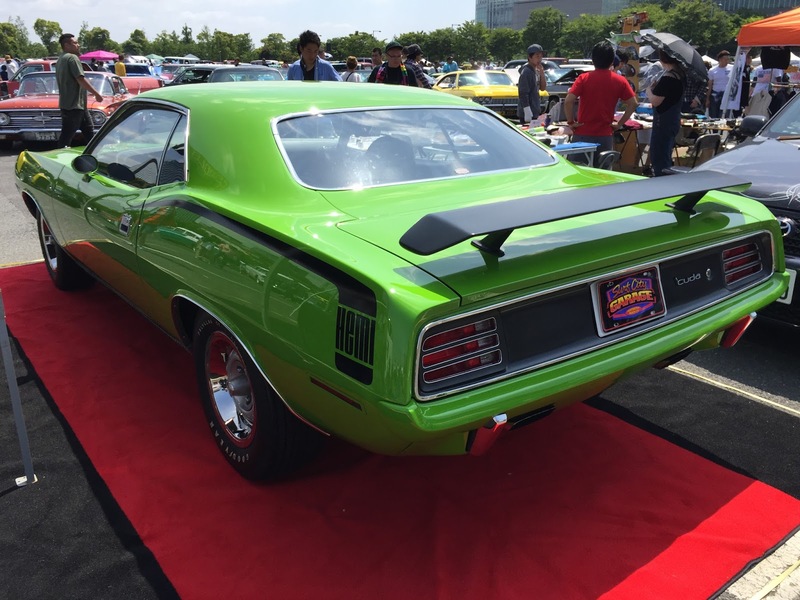 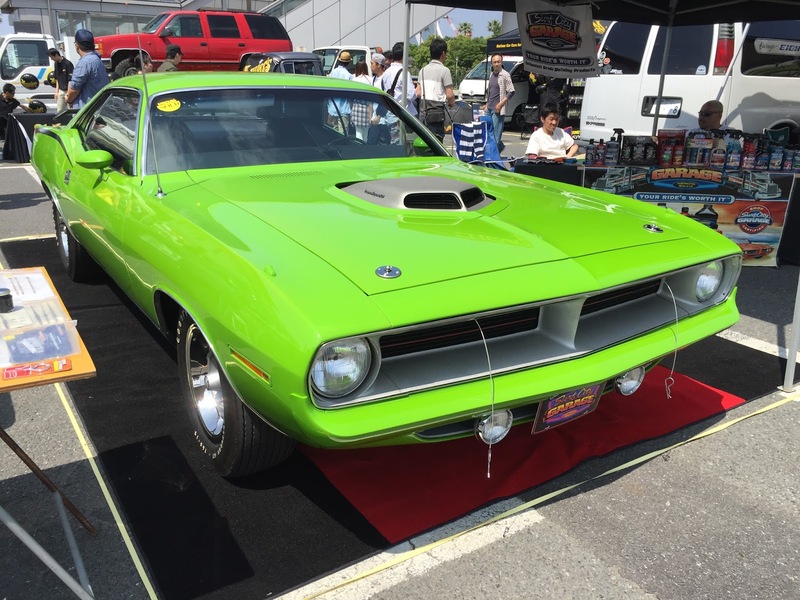 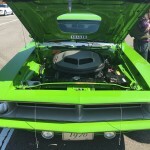 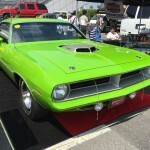 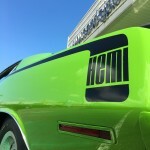 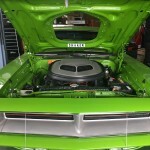 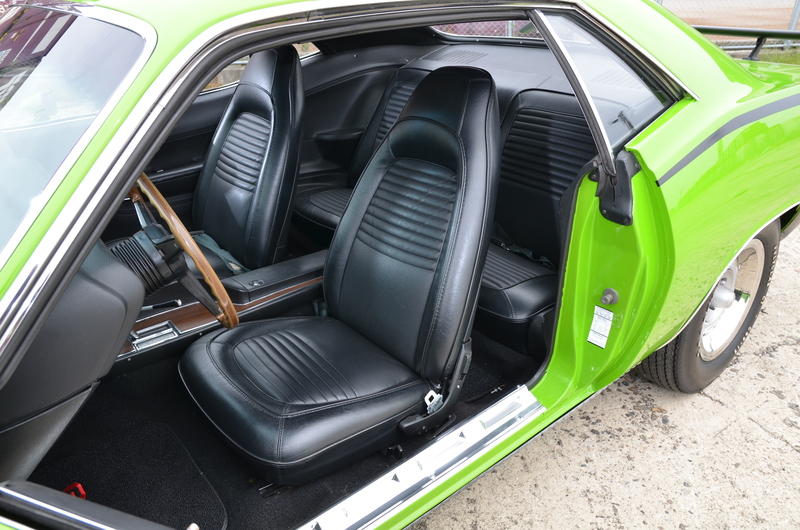 The car was built with all correct and wherever possible date-coded HEMI parts. 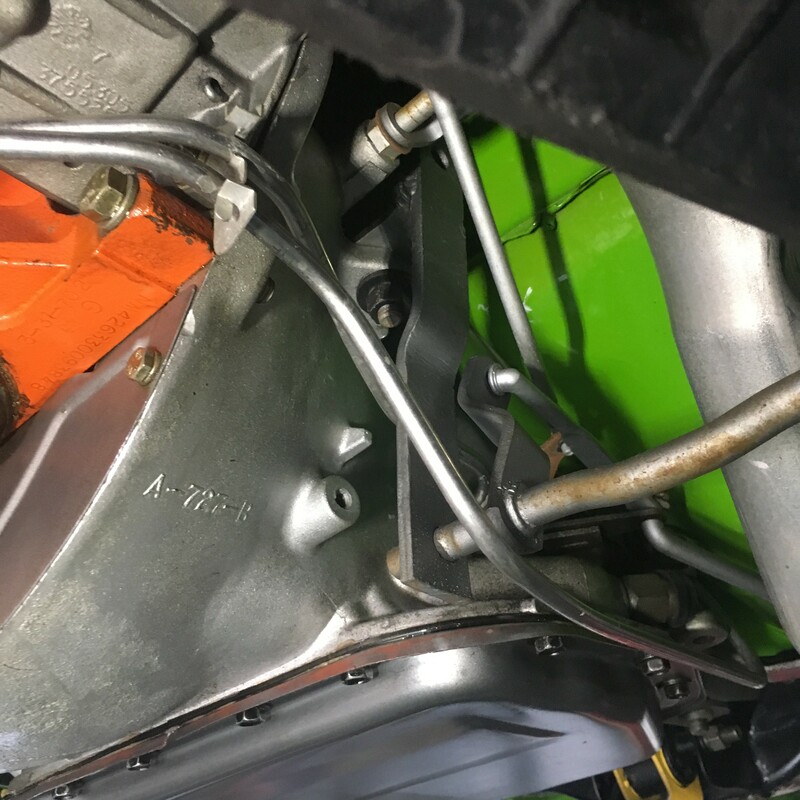 Starting with a 6-9-69 date-coded 426 factory warranty unstamped replacement engine,that was rebuilt and is still standard dore. 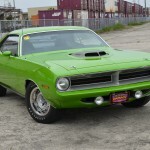 The carberators are also correct for a 1970 automatic car as is the 727 Tourqueflite transmission. 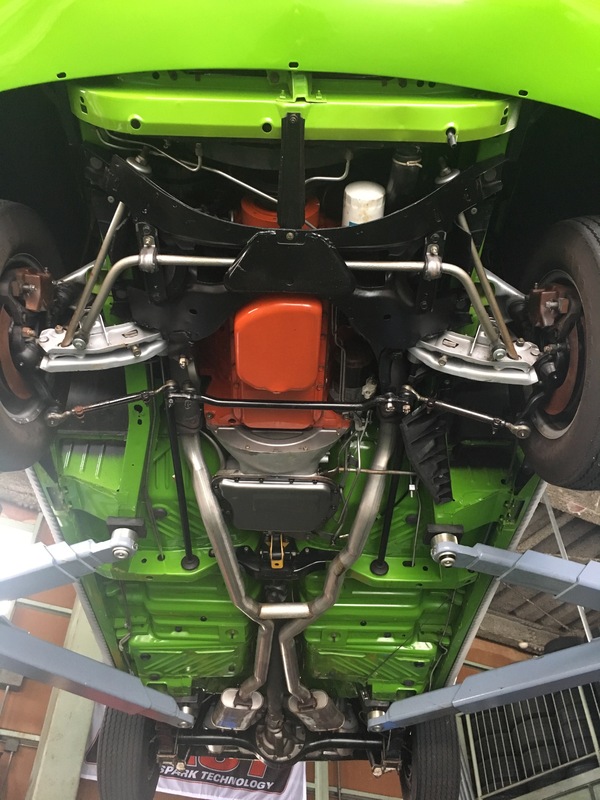 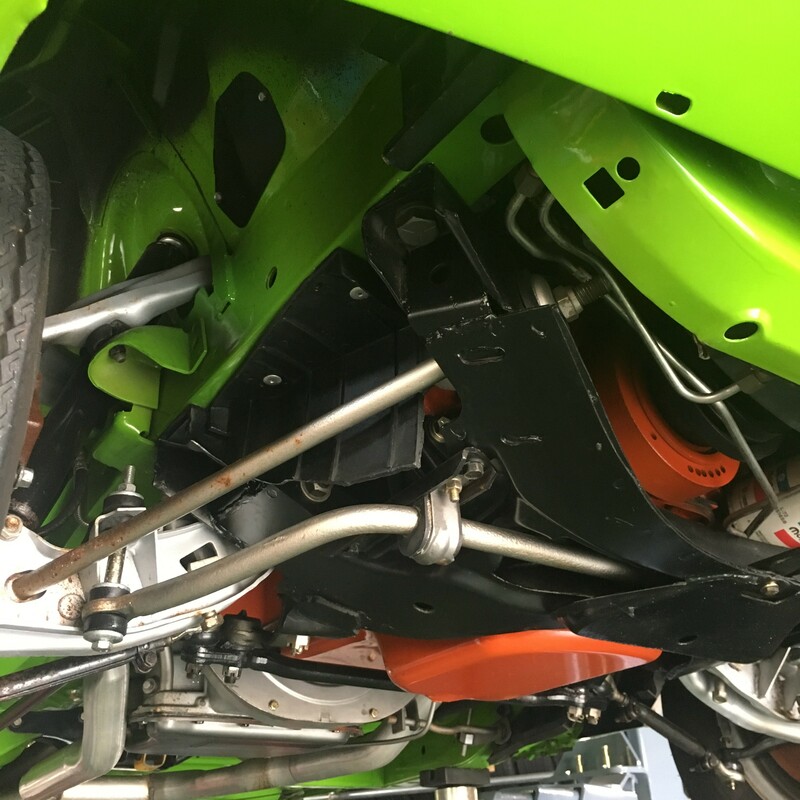 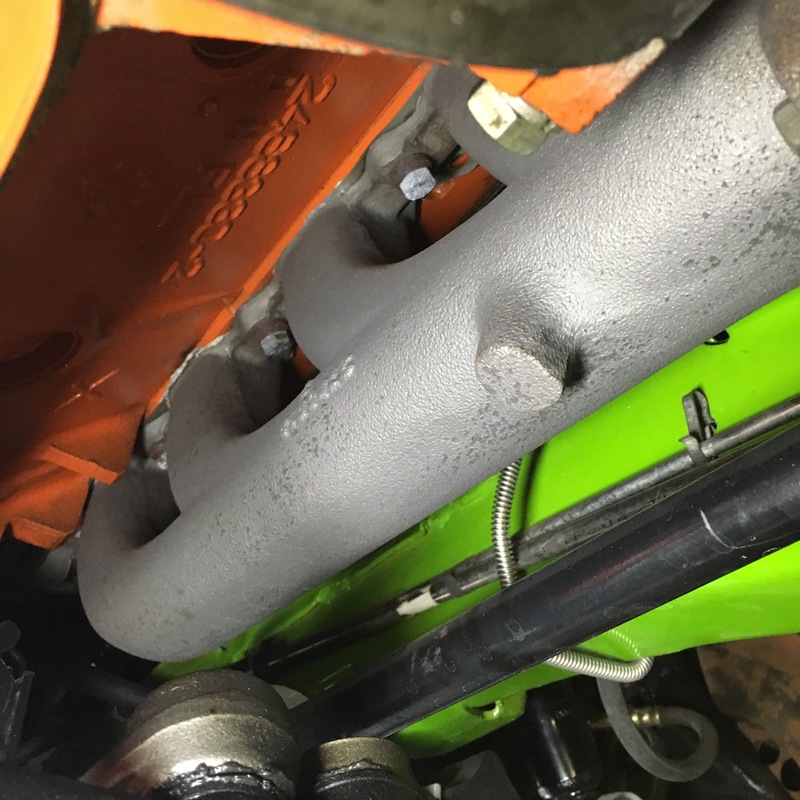 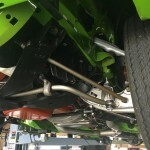 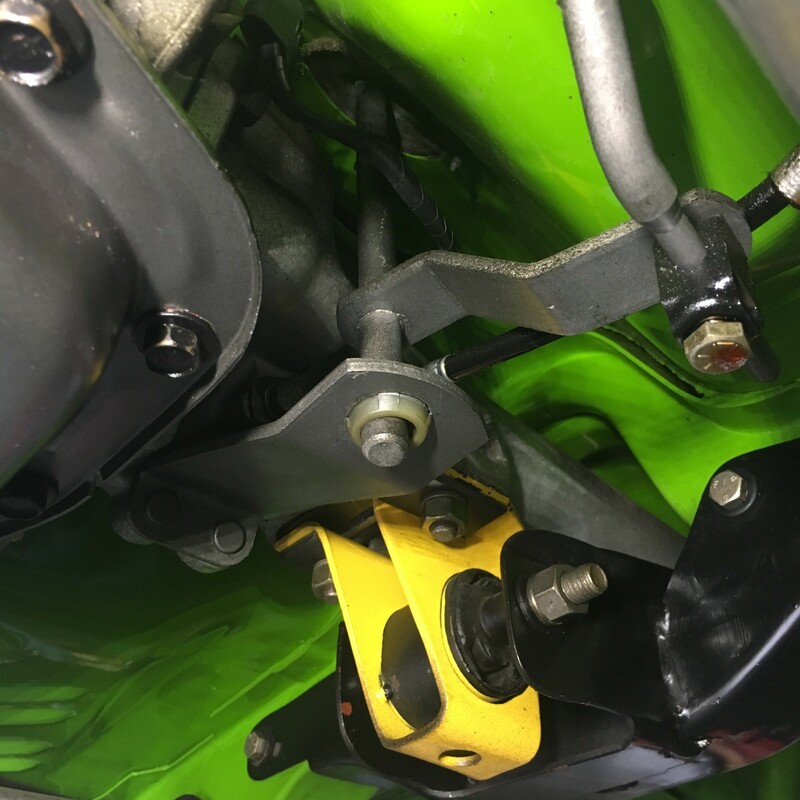 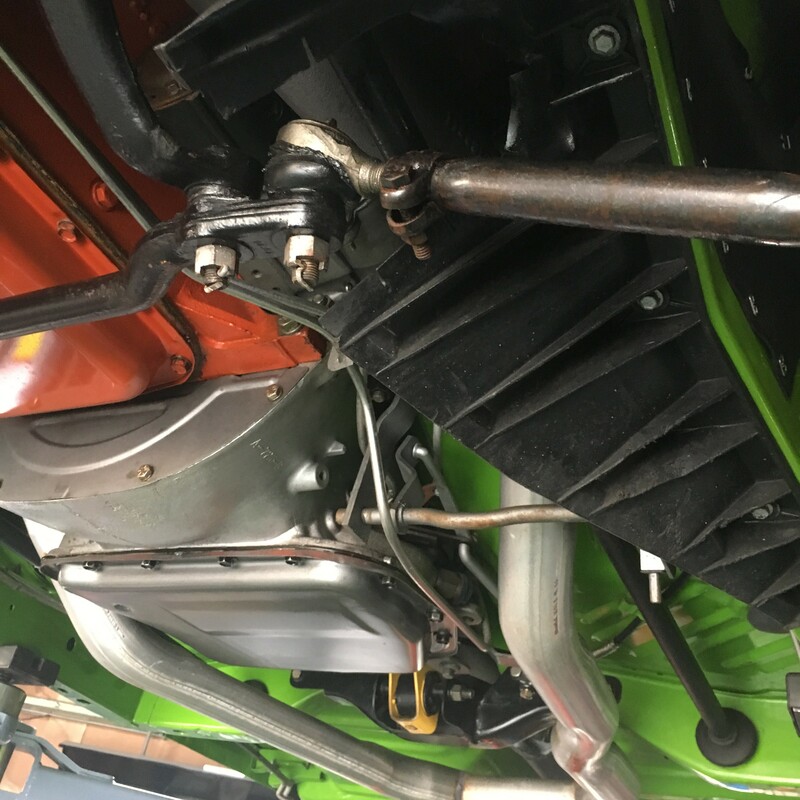 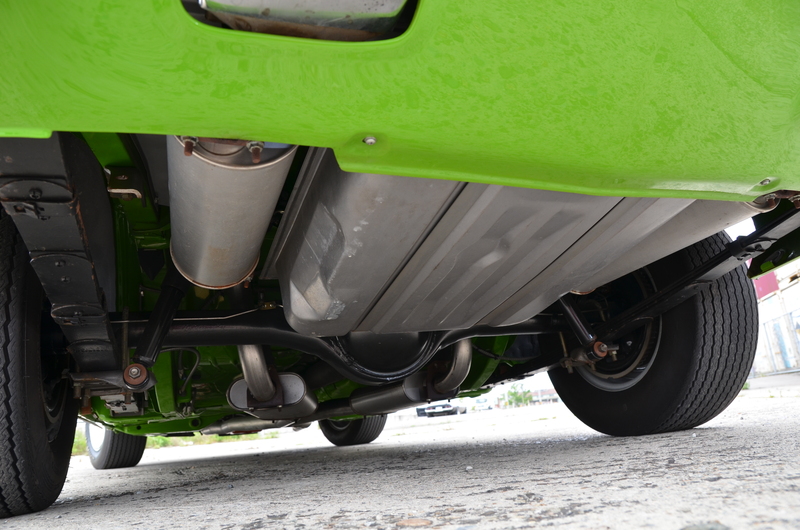 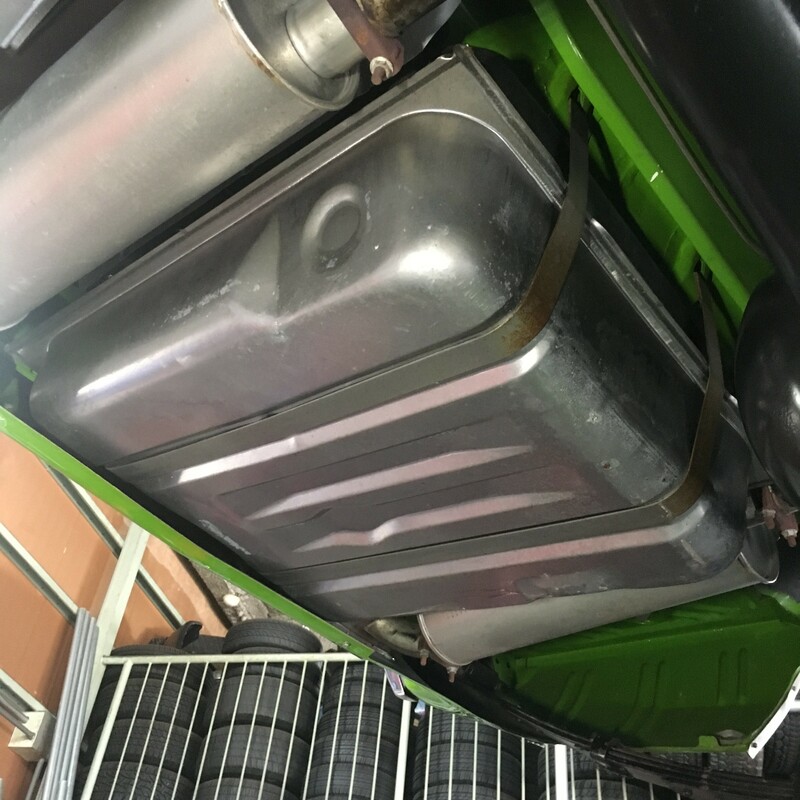 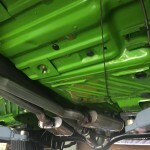 also Hemi Torsion Bars and hemi rear Lear spring werw used along with the correct 956 radia tor and date-coded mufflers and resonators. 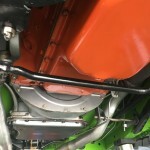 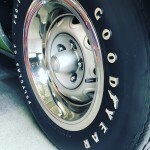 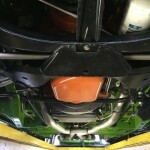 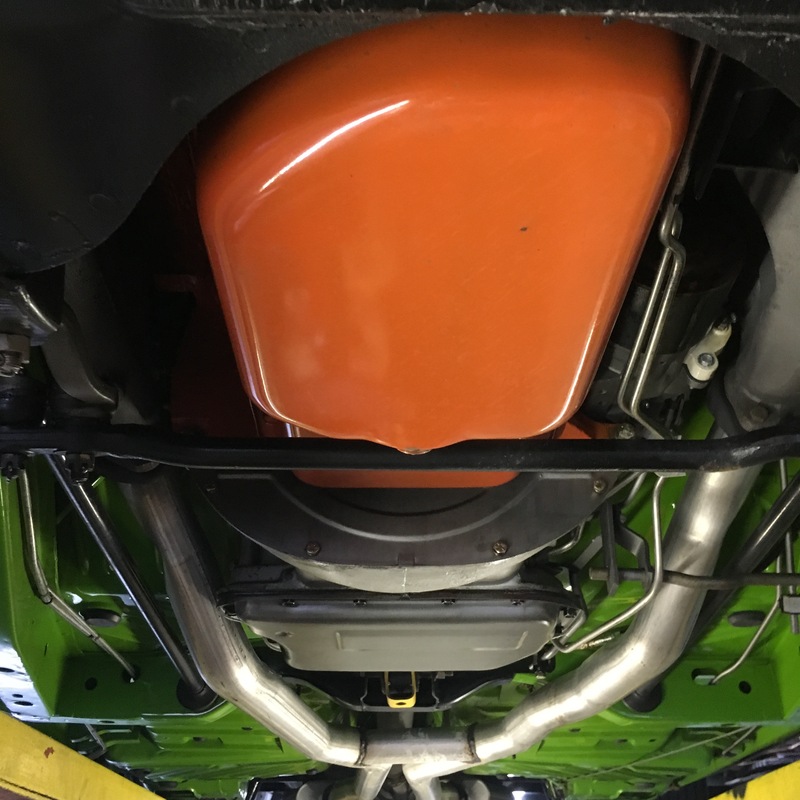 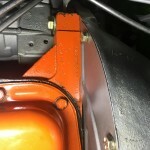 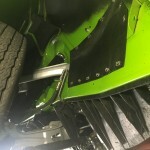 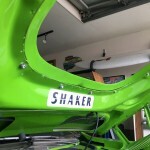 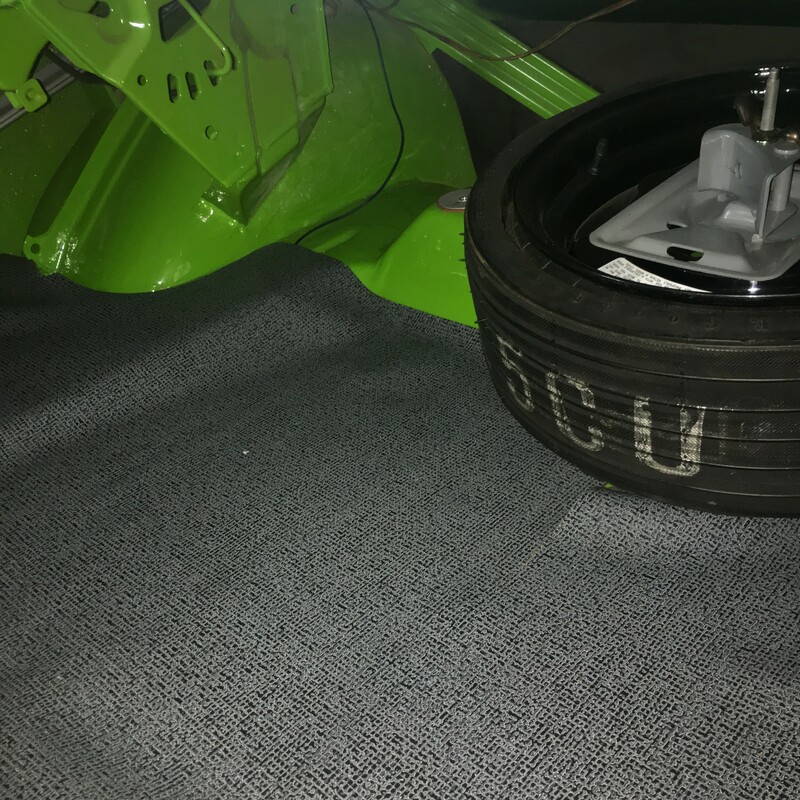 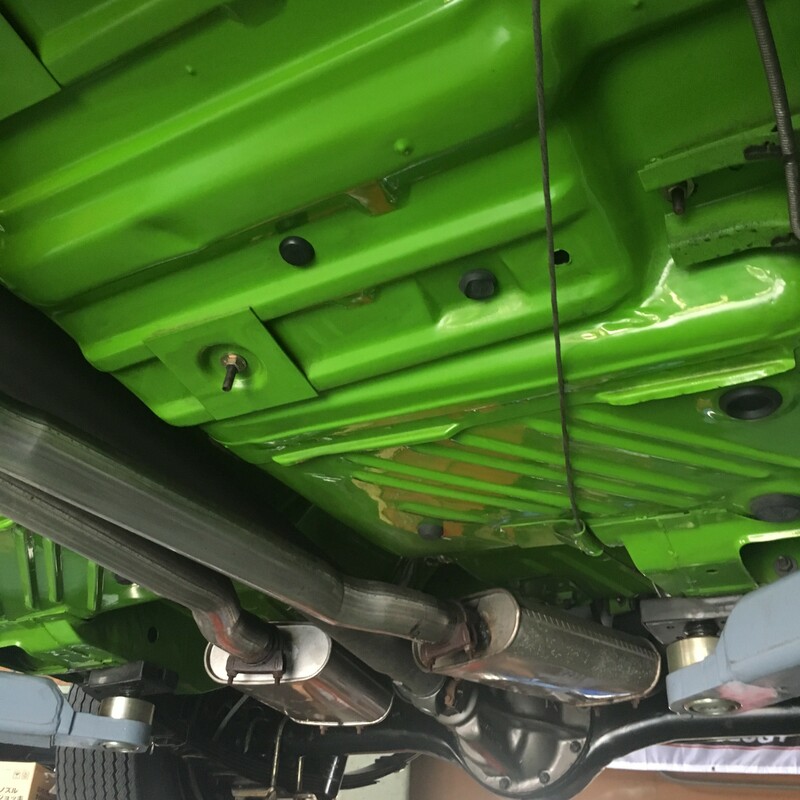 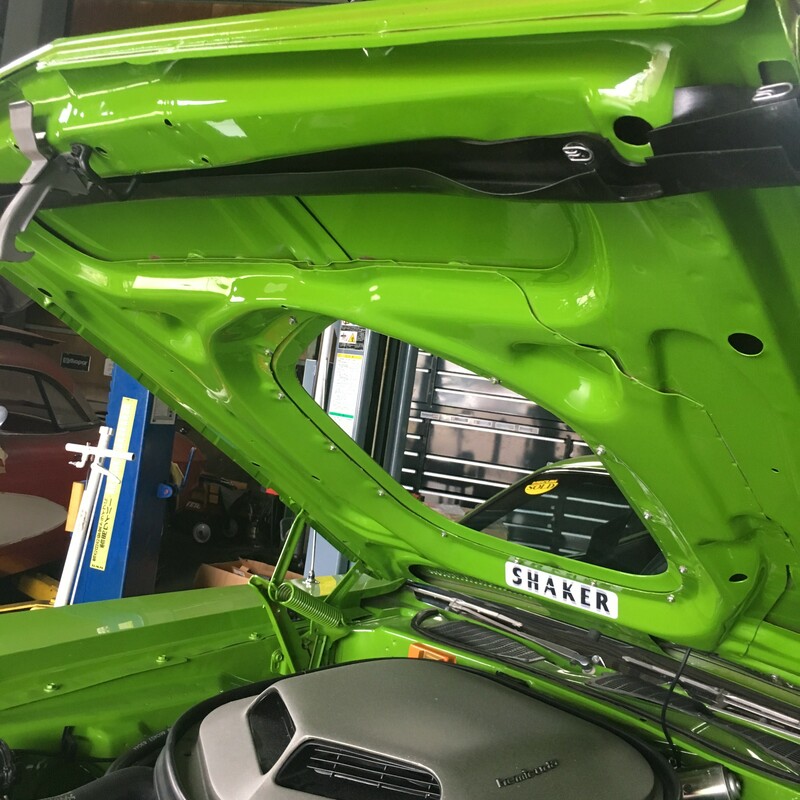 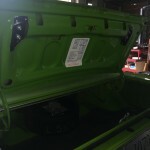 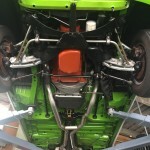 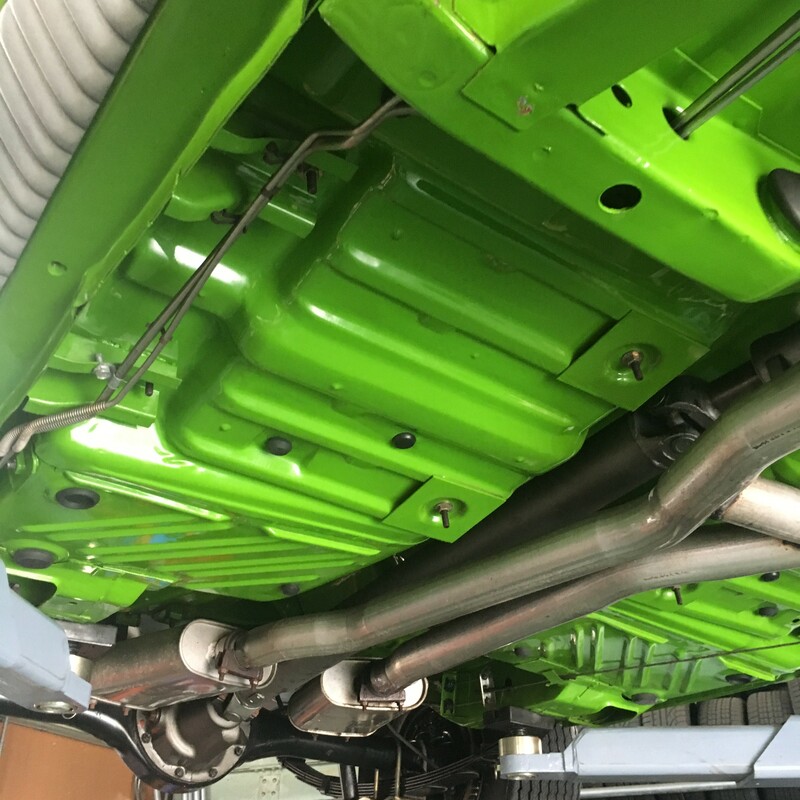 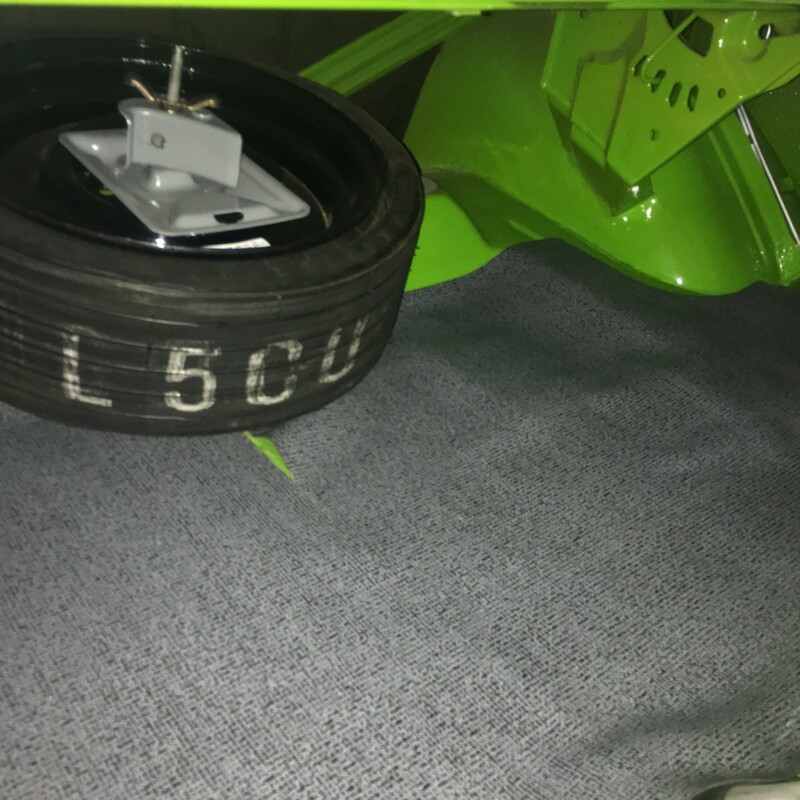 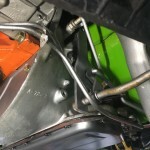 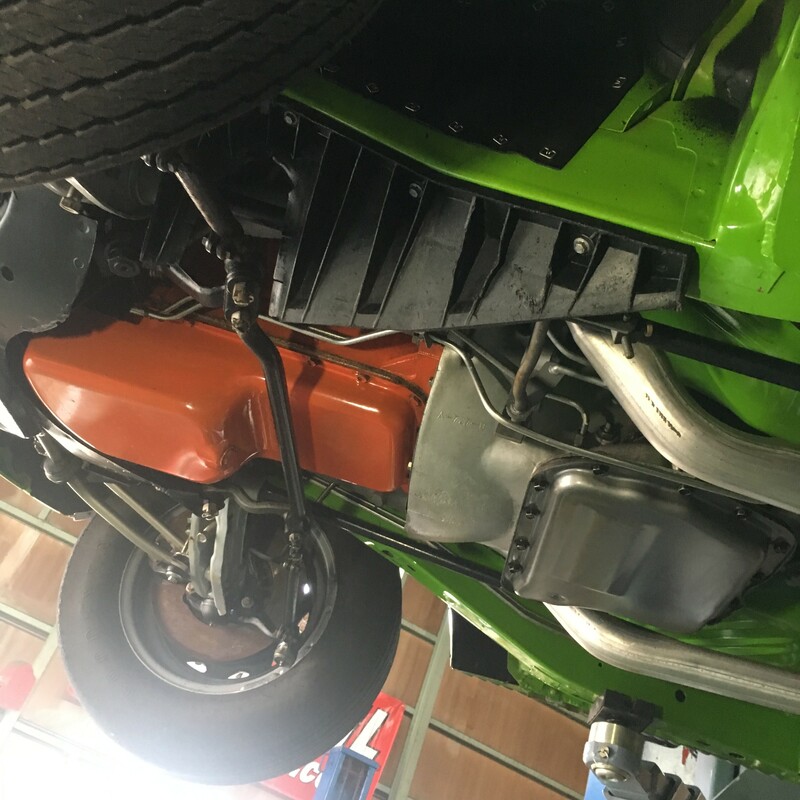 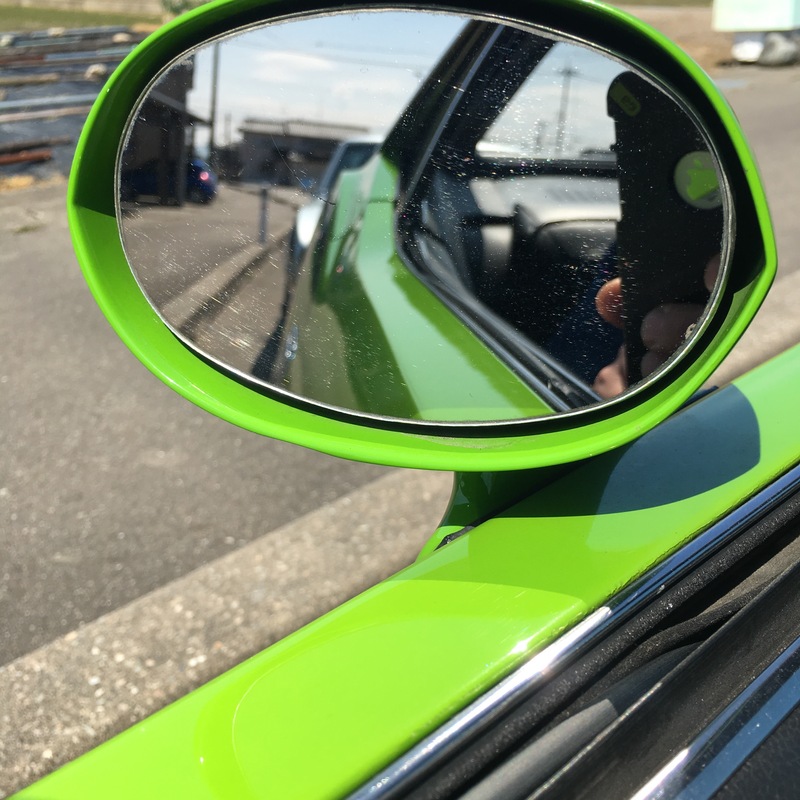 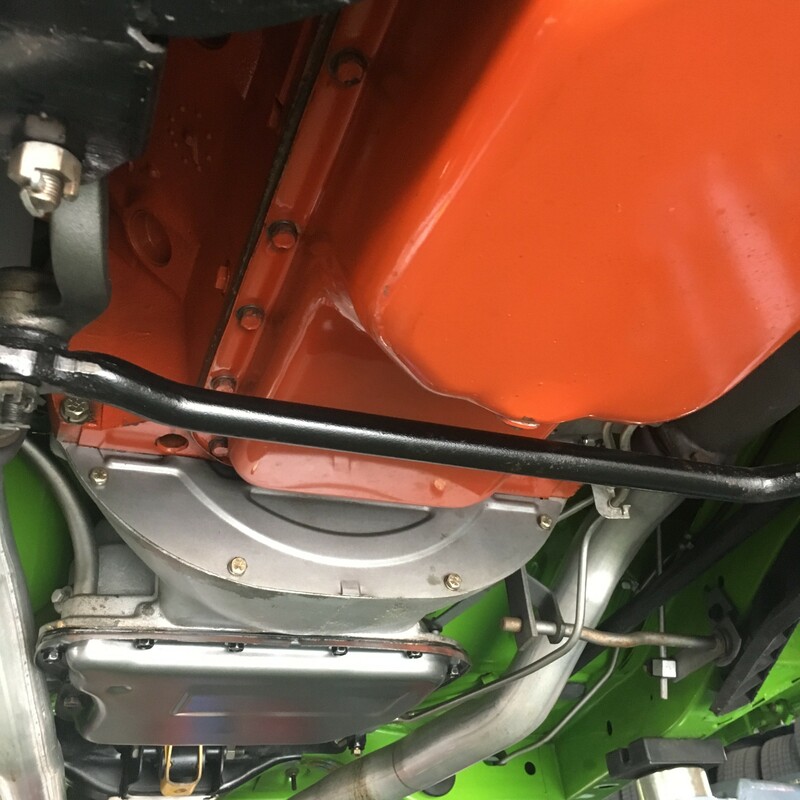 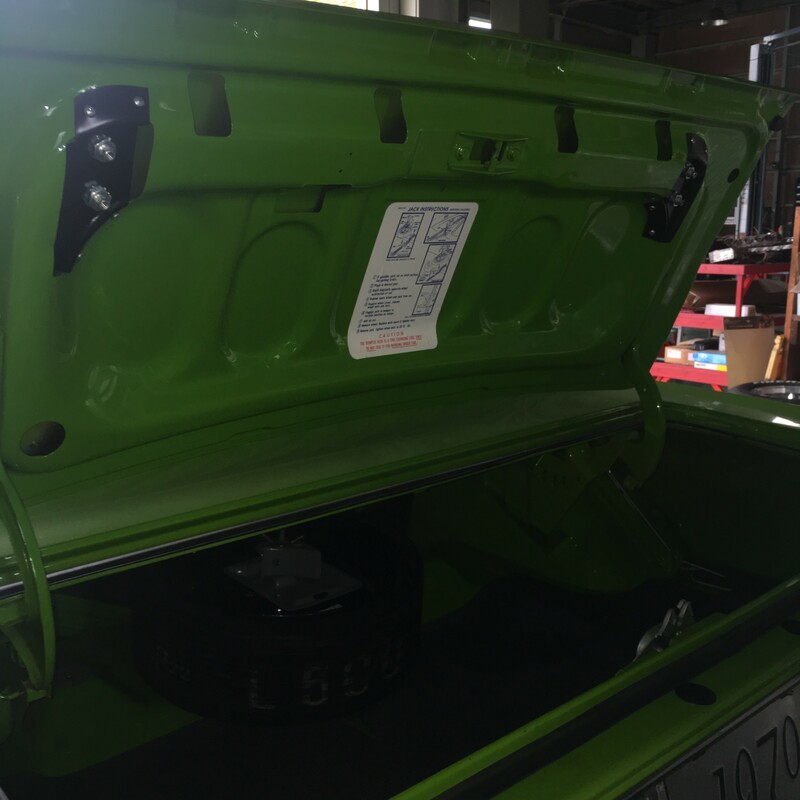 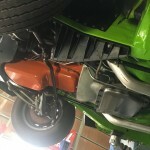 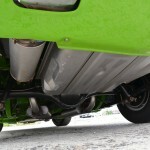 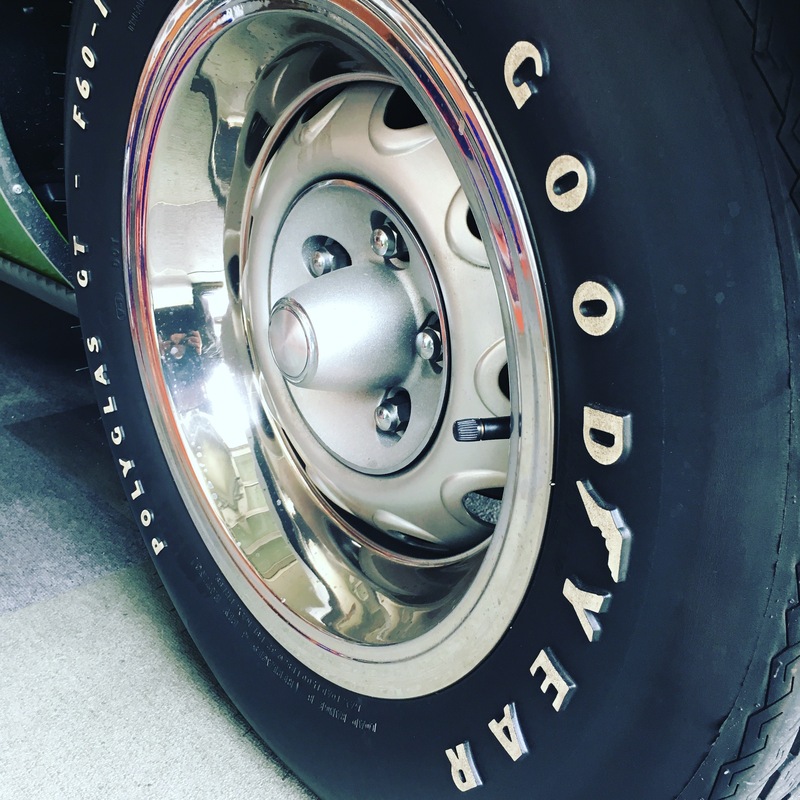 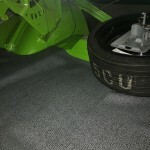 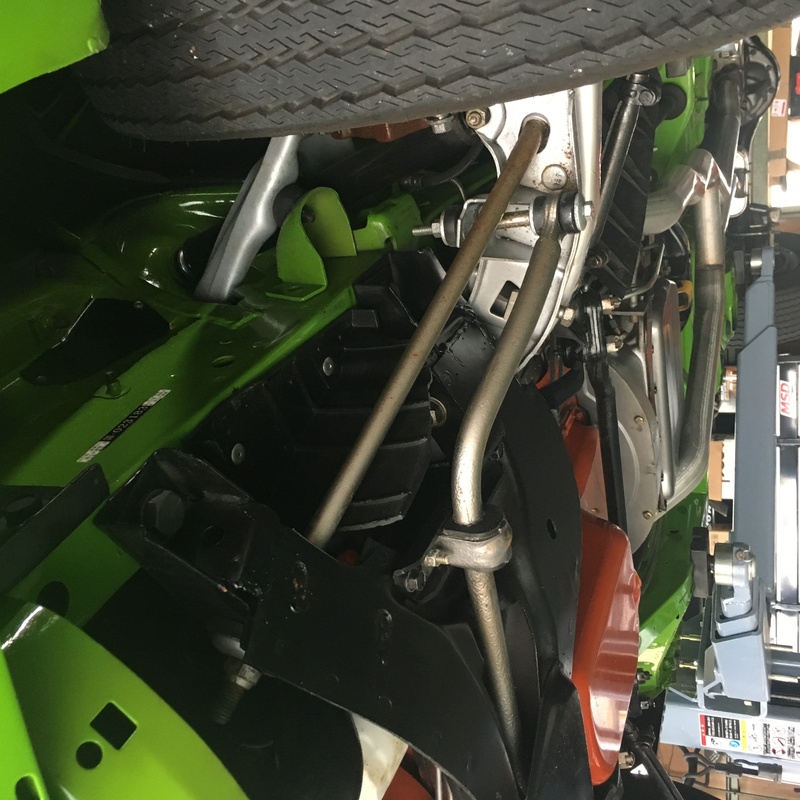 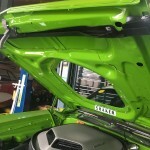 The Elastomeric Bumpers were added and finished in the original FJ6 Sassy Grass Green. 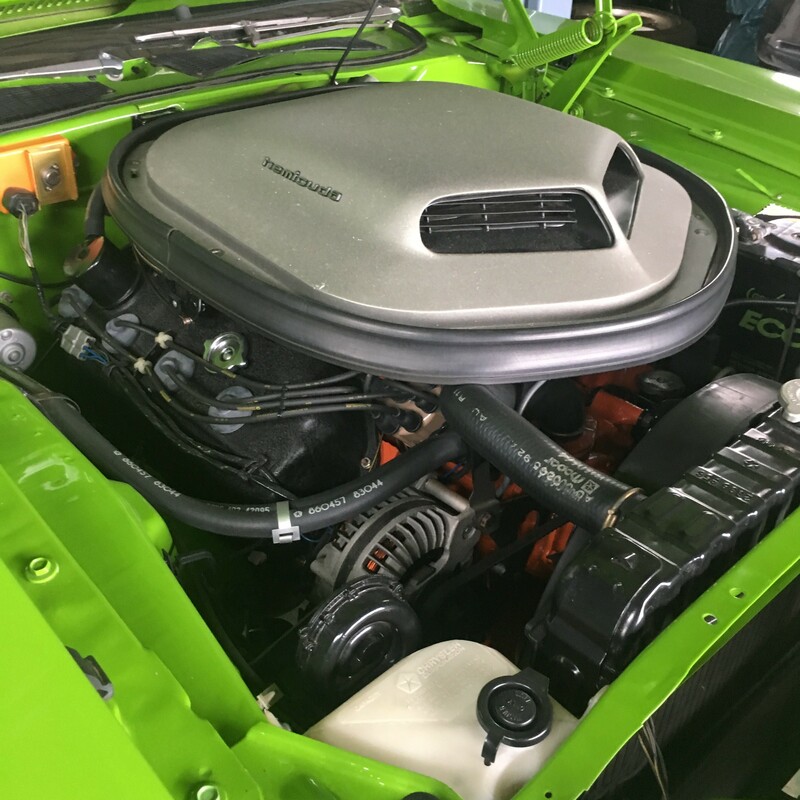 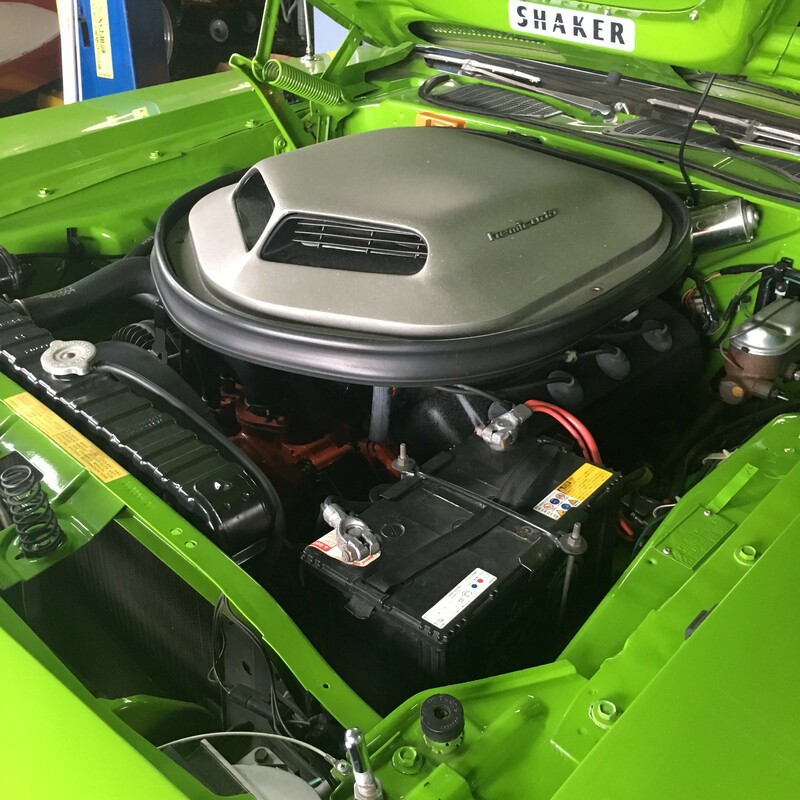 The atenntion to detail and all of the assembly work was performed by John Fowler and Greg Knobbe as was the complete teardown. 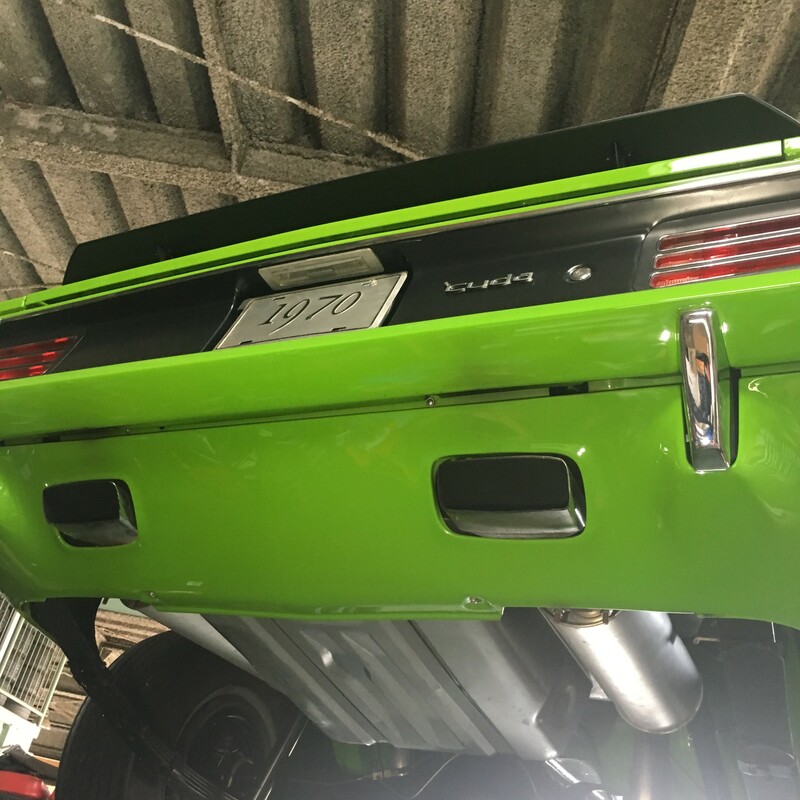 The body was taken to Thon’s Auto Body,put on a rotisserie and all ofthe body work and paint were done there. The engine was rebuilt by Midwest Engines. 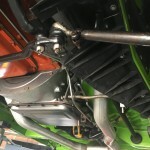 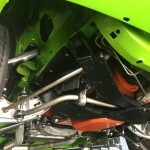 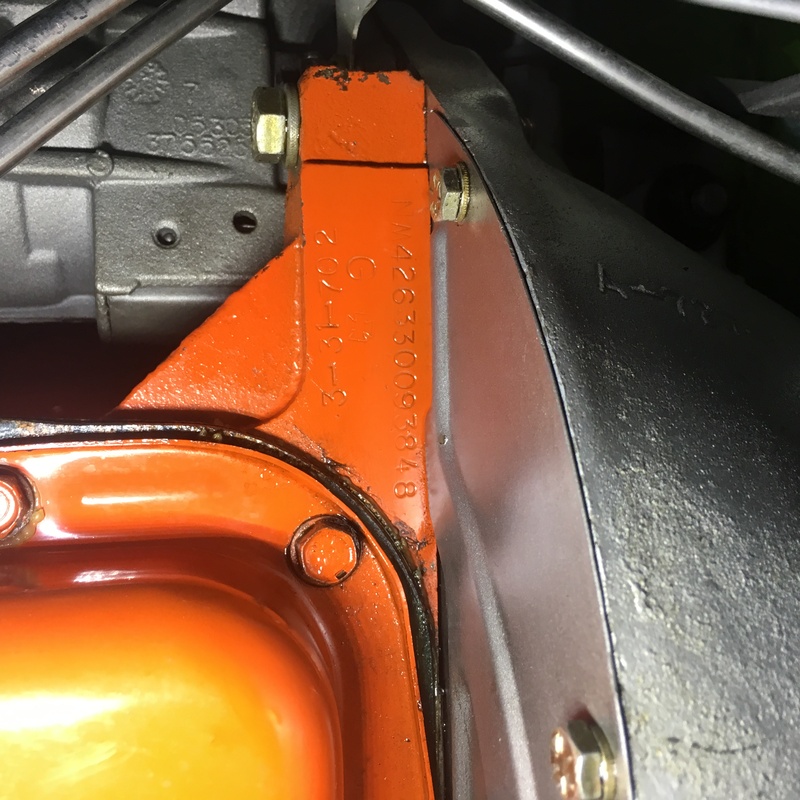 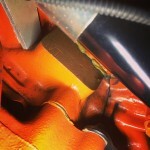 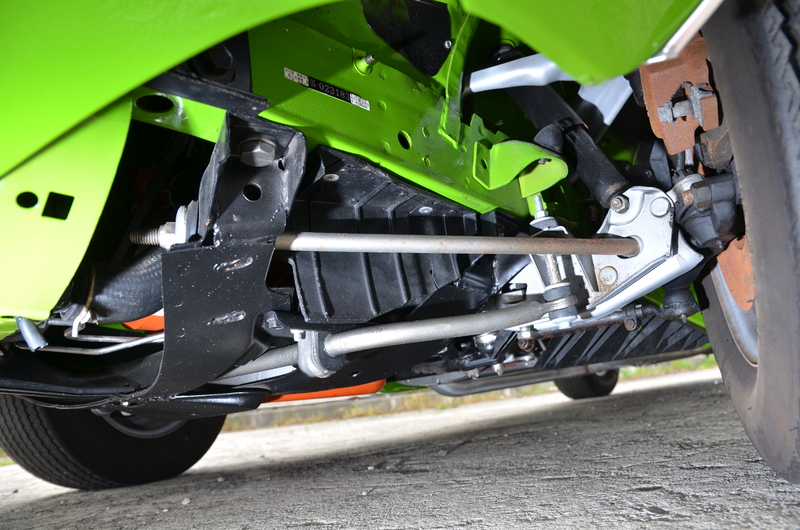 The transmission was rebuilt by Transmission-To-Go.